A group of six boys approached Alanya Kolberg’s son, Carson, demanding that he share his Transformer, Minecraft figure and truck with them. 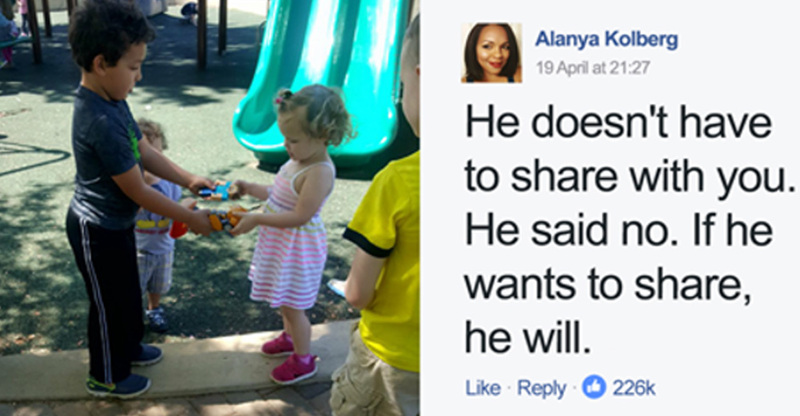 She gave him a surprising solution, by telling her son not to share his toys! 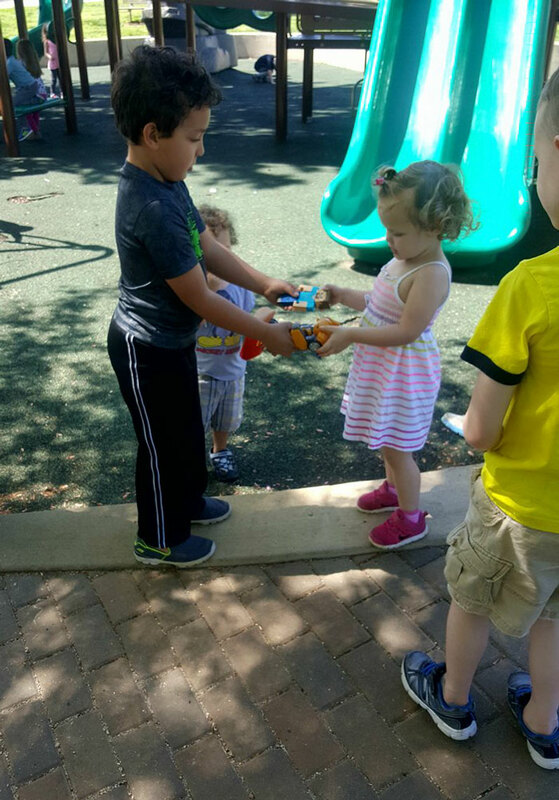 Carson was said to bring his toys to play with the daughter of his mother’s friend. Contrary to what people would normally say, she told her son to do the opposite.